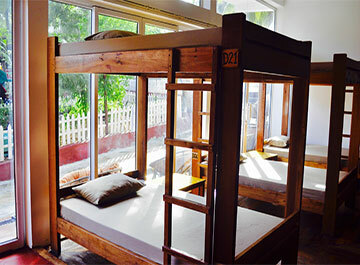 Description Choice of dorm beds in an a/c dorm room, private rustic bungalows, and private a/c rooms. 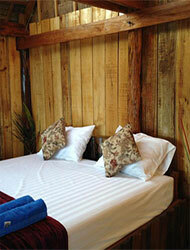 Wooden and thatch bungalows with private balconies and a good ocean view. 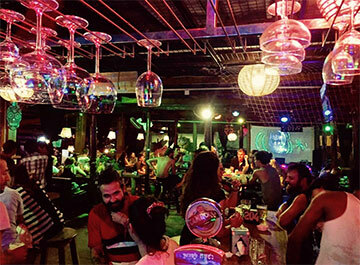 Happening bar/restaurant and regular parties and events and nightly BBQ.